Products made with safe, healthy, and high-quality ingredients. Pet food products made in the U.S.A. (or countries with even more strict regulations and standards). 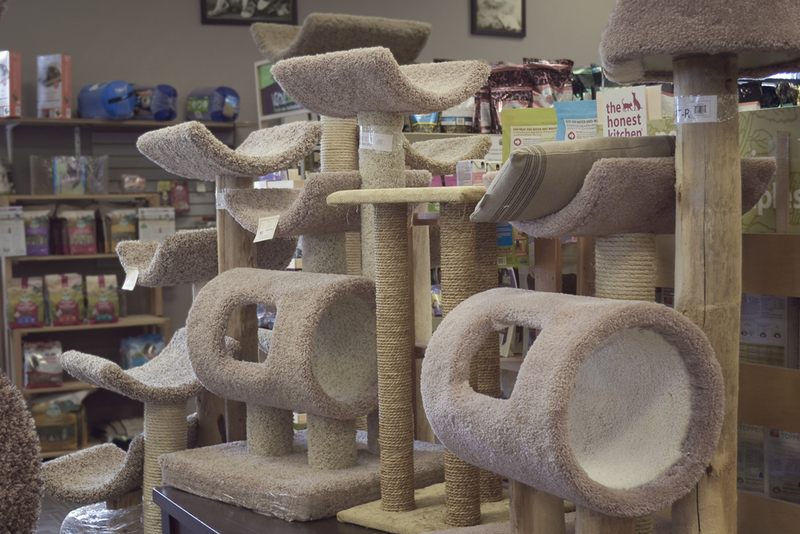 Local and free-range pet products, when possible. 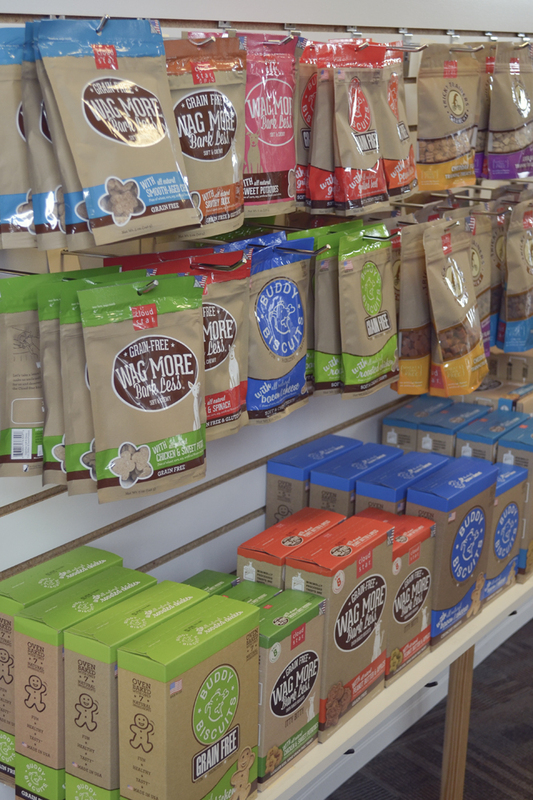 Natural pet foods, treats and supplements. We also carry holistic and homeopathic items. Dog and cat foods brands that do not source ingredients made in China. Supplements, essential oils, and flower essences that are safe and contribute to the well-being of your pets. Our weekly blog is a resource for events, wellness tips, and product info. Follow on Facebook and Twitter for updates, new products, sales, and in-store happenings. Instagram shows an up-close and personal view of our store visitors and events. Get our monthly newsletter delivered straight to your inbox--sign up with your email address below!